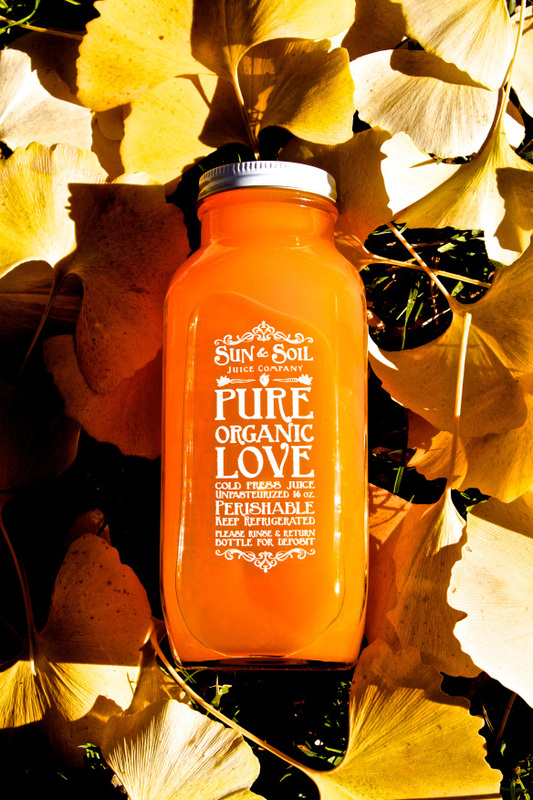 We are in total support of Sun and Soil Juice, formerly The Cold Press Juicery! Check out the info below about this new juice bar. Opening in Spring 2014 1912 P street, midtown Sacramento. Sun and Soil’s mission is to build strong relationships with our community and local farms by creating healthy, organic juices and smoothies.